You do so much to keep our families safe. That’s why our lenders work so hard to find the best terms for your budget. 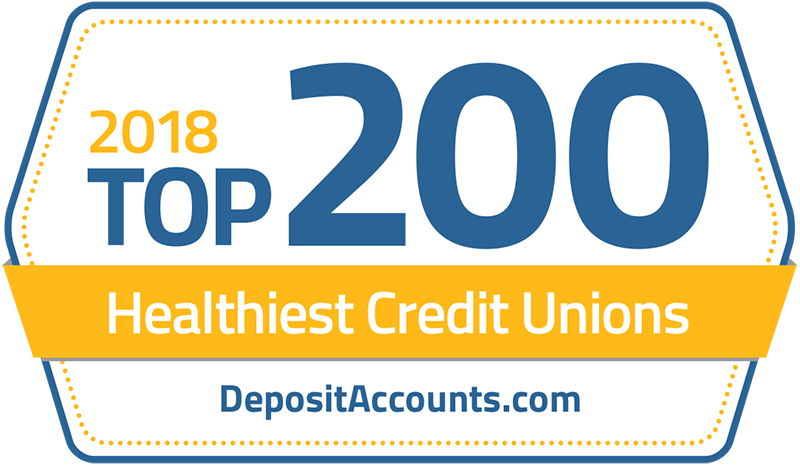 We’re proud to stand among the nation’s Top 10 Healthiest Credit Unions for the fourth year in a row. We’re offering new lower rates this spring! Take advantage of rates as low as 3.75% APR* for a 15-year mortgage and 4.25% APR* for a 30-year mortgage! Our VISA cards got a makeover! We’re offering fresh faces and features, so open a new VISA account now! Our Financial Education Center features “Money Basics for Members” - a financial course that covers a wide range of services and tools! Our free digital banking services keep you connected to your accounts. View balances, pay bills, and even deposit checks — anytime, anywhere. 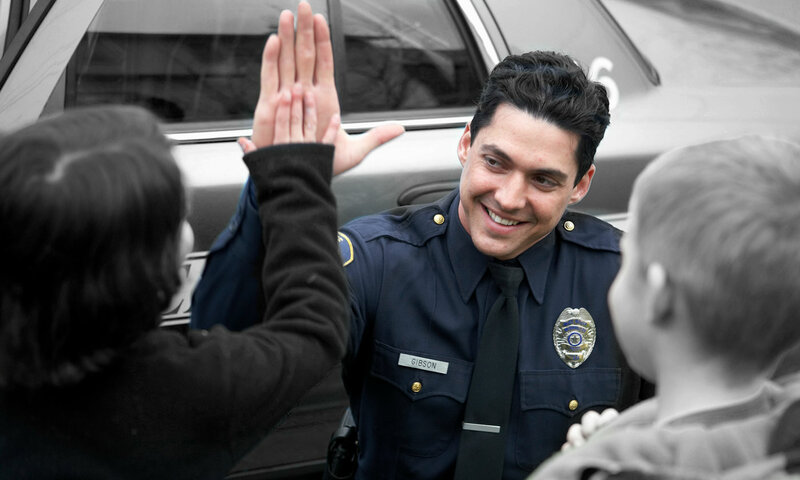 Helping members of Colorado law enforcement do more with their money since 1938. Because we’re better than a bank — we’re a brotherhood united by the thin blue line.